Went on tours and played concerts in many countries: USA, Germany, Switzerland, Austria, Italy, Scandinavia. Tomas Stanko, Nils Landgren, NDR Big Band with Al Jarreau, Bobby McFerrin, Victoria Tolstoy and many others. Co-founded and played with "Polski Jazz Ensemble"
Years of Actions to Favor Solidarity. Gave concerts and issued many records with, among others Bobby McFerrin, Al Jareau, Maria Schneider, Susi Hyldgard, Elvin Jones, Joao Bosco and many other. Vitold Rek Charlie Mariano Quartet with Martin France. 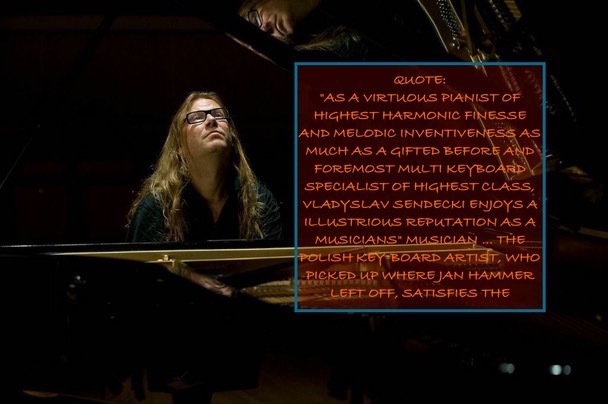 Co-producer of the album "IB4"
And many, many others ……….